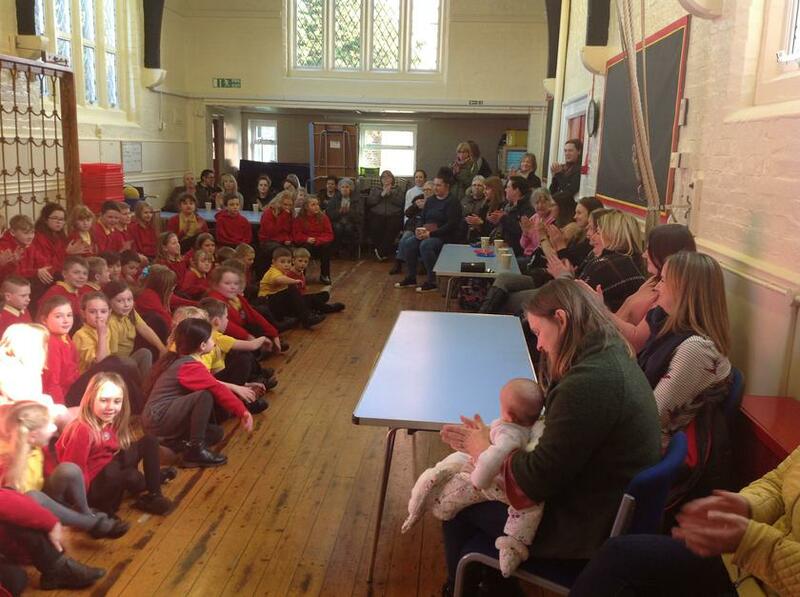 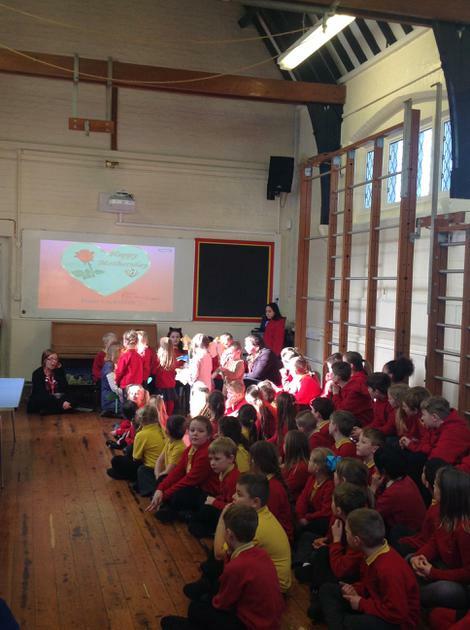 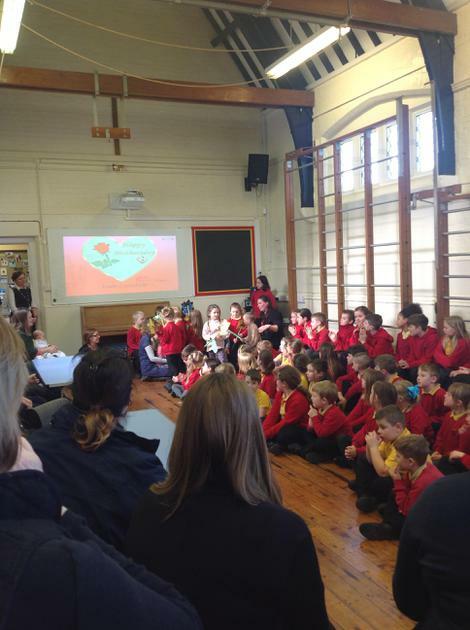 We were delighted to welcome our community into school for a 'Mother's Day Celebration'. 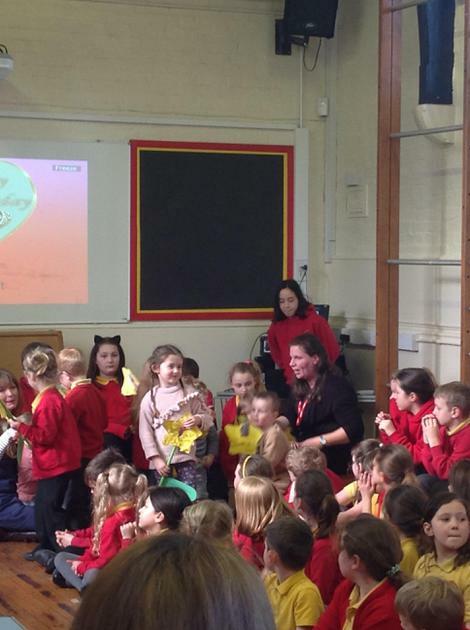 The children enjoyed making gifts for their Mother's, Grandparents and members of the community. 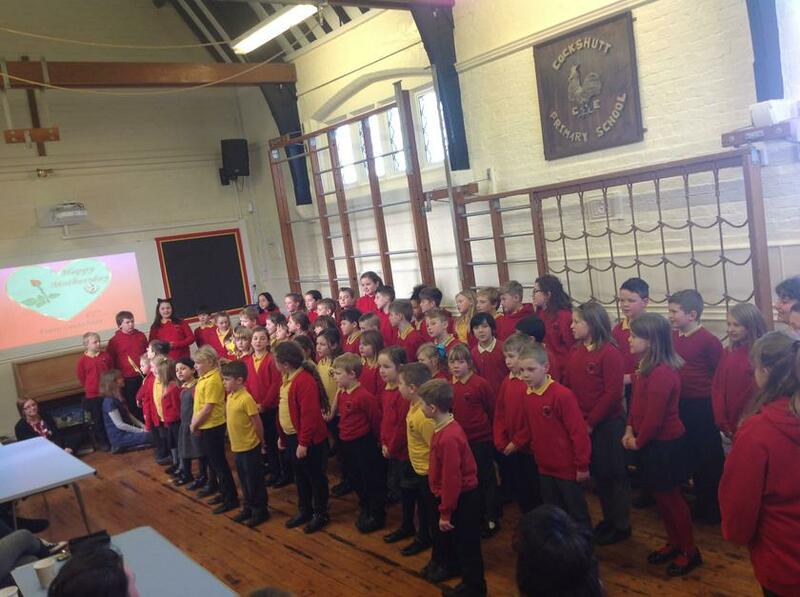 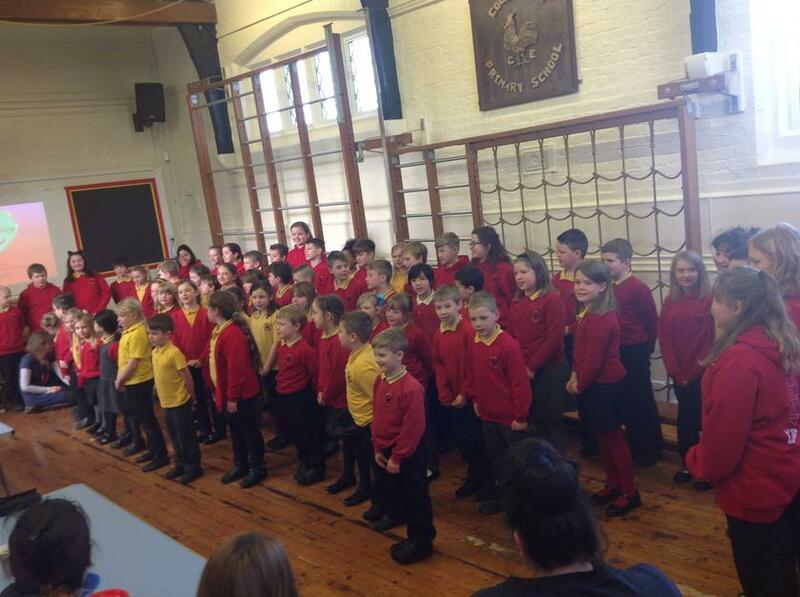 The children sang together to entertain our visitors and it certainly was an afternoon we will remember for a long time. 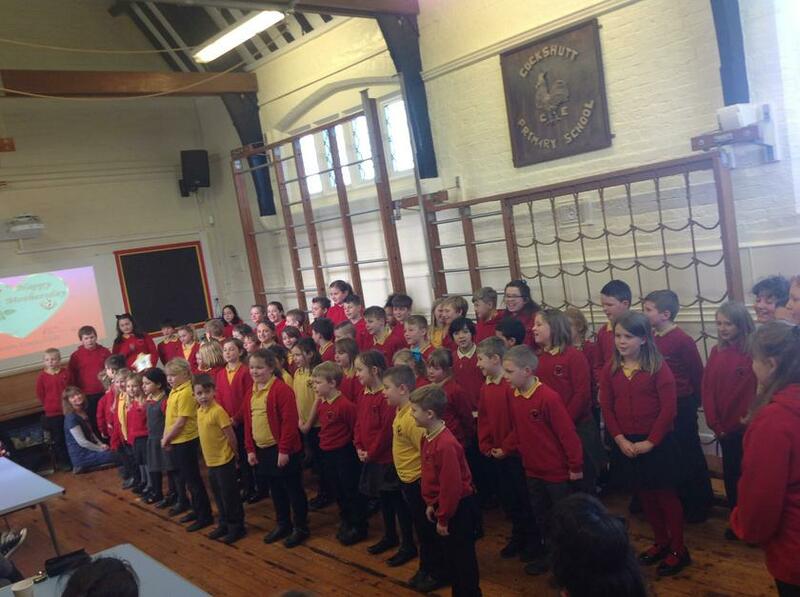 We would like to say a big thank you to everyone who was able to attend and we hope you enjoyed it as much as we did!